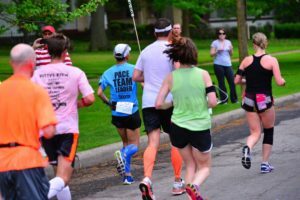 The city of Lakewood will once again be front and center in the hours after the 2016 Rite Aid Cleveland Marathon gets underway at 7 a.m. this Sunday, May 15. 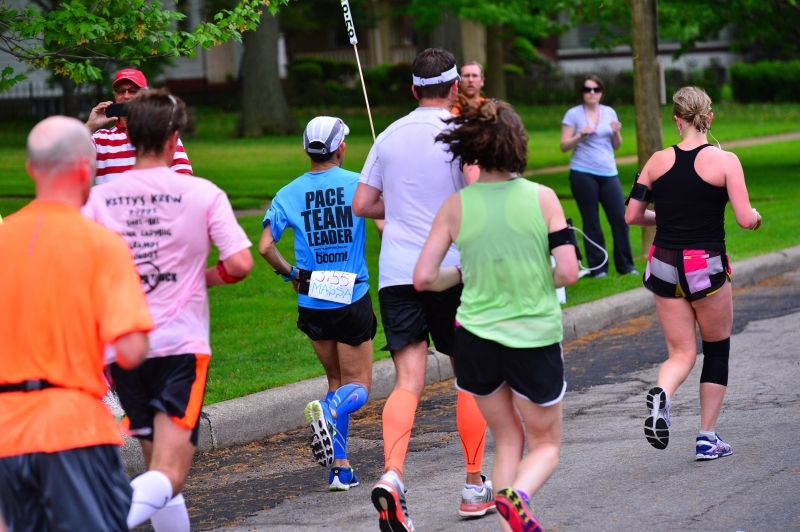 A seven-mile stretch (Miles 14 to 21) will send race participants out-and-back along Lake Avenue and Lake Road from Cleveland to Rocky River. Now in its 39th year, the prestigious Cleveland road race is expected to draw more than 15,000 participants for Sunday’s events, which include a full-marathon, half-marathon and 10K (only the full-marathon participants will reach Lakewood). Since undergoing a redesign in 2014, the Cleveland Marathon’s course has returned to its west-side roots, affording Lakewoodites prime spectating and cheerleading opportunities. The Cleveland Marathon lists Lakewood Park among its “Best Spots to Watch,” and is hosting a neighborhood party at the park including a water station and music. Residents are encouraged to cheer for runners, as any sidewalk along the route should offer a perfect vantage point for witnessing 26.2 miles in action. The City of Lakewood has posted useful information pertaining to the marathon’s local route and road closures. To learn more about the race itself, visit the Cleveland Marathon’s website at www.clevelandmarathon.com. Race participants traverse the course near the intersection of Lake and Cove Avenues in Lakewood during the 2015 Rite Aid Cleveland Marathon (Photo Credit: The Lakewood Observer).